Hope you are all OK and thanks for your comments on both my Blog and Facebook. Had a quieter week so got some time to play and came up with these new designs. 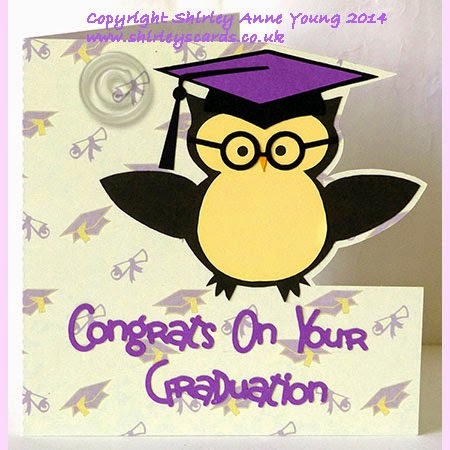 I have a new freebie for you too but just need to cut it before I post the files. Enjoy the rest of the weekend. However I still have my Cricut so look out LOL. 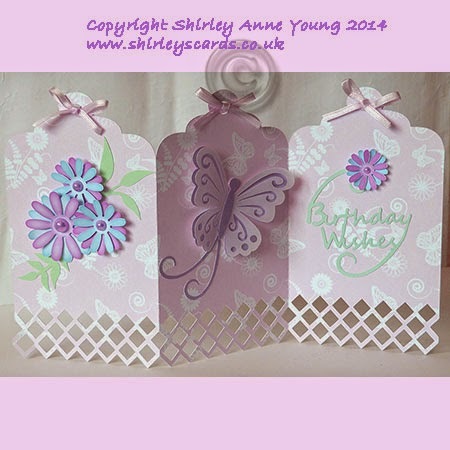 Adorable Shirley, I love that tag card, so very pretty.